Anno Internet uses the best web hosting software available; it is an essential ingredient in to success. We learn from and rely on technology leaders like cPanel (Linux hosting), Parallels (Windows hosting) and WHMCS (automated provisioning). 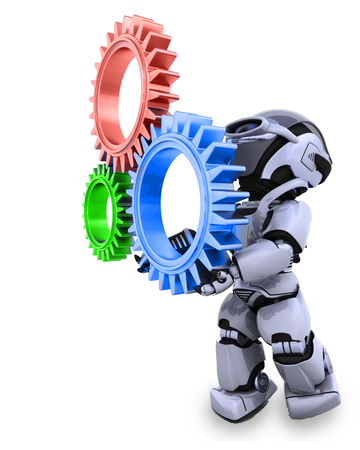 Instead of re-inventing the wheel, we choose the best services and products available, and then fine-tune and add value to them. We have cPanel deployed on our Linux servers in the Carrier-1 Dallas data centre and the Hetzner data centre in Cape Town (South Africa). Installatron Application Installer: Easy installation and automated upgrading of popular web applications like Joomla and WordPress. RV Website Builder: A collection of great-looking templates for quick design of simple websites. No HTML knowledge needed! Service with a smile: Where else will you get that? Client satisfaction has been the cornerstone of our business since day one. That’s another ingredient in our success recipe. Server firewall: Protects on the TCP/IP level by exposing only essential ports and services to the world. Intrusion detection: Login failures by the bad guys are rewarded by being blocked from our servers. Web application firewall: Protects against website attacks such as cross-site scripting, cross-site request forgeries and rouge browsers. Anti-virus: Incoming email is scanned for malicious content before it reaches your inbox. Anti-spam: Nowadays, more than 90% of email is spam. Our filters shield you from the bulk of it.